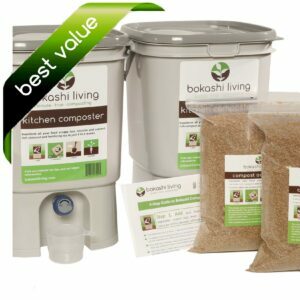 The guide is included free with the purchase of any of our bokashi composting starter kits. Our 4-Step and Troubleshooting Guide to Bokashi Composting is simple and clear. 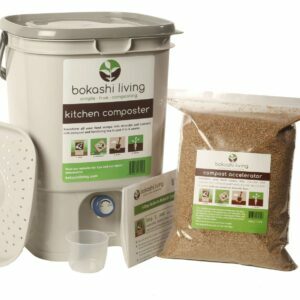 Helping you to get the most out of your bokashi composting system. 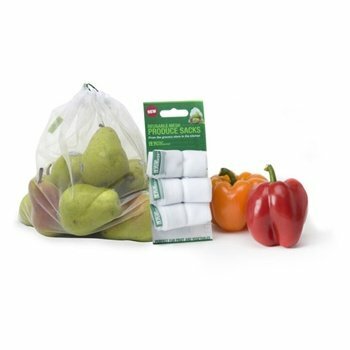 It includes the four simple steps needed to transform your food scraps into compost which is ready to be grown in. 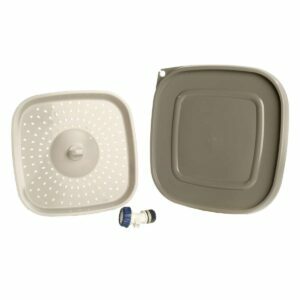 Add…Sprinkle…Bury…Grow! 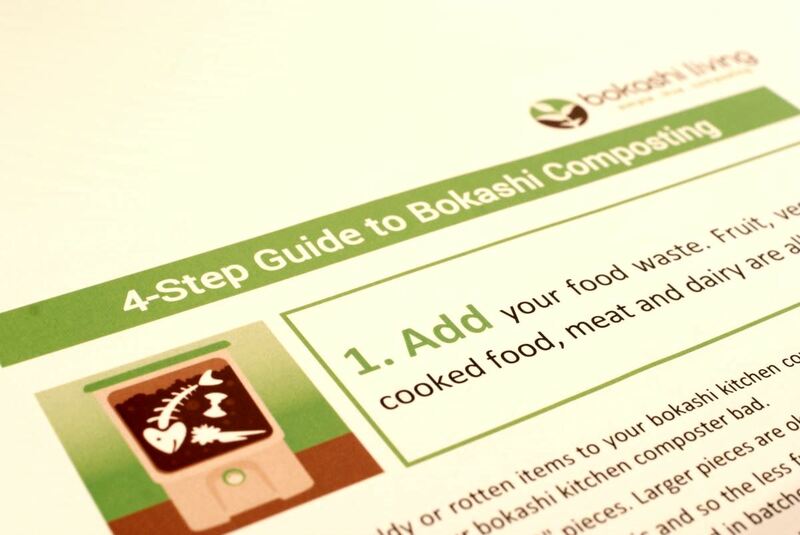 Also includes our Troubleshooting Guide with tips on what to do if your bokashi bin goes bad. 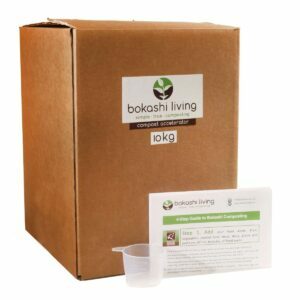 Available as a hard copy.